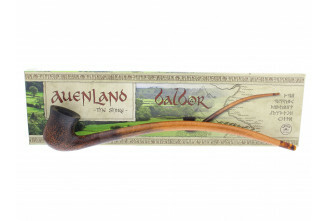 Quality and an abundance of ideas are traditional characteristics of VAUEN, which go back 170 years. 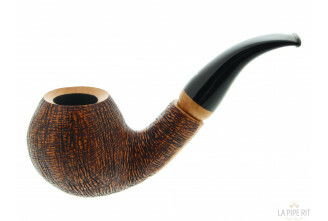 This means 170 years of skilled craftmanship paired with contemporary technology. 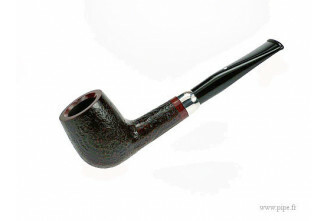 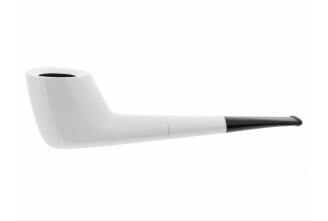 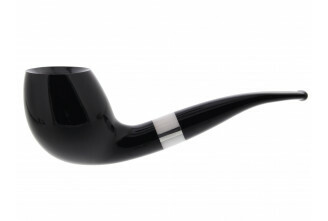 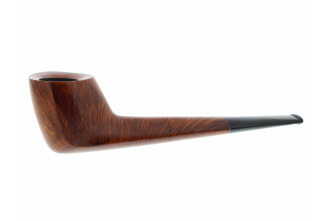 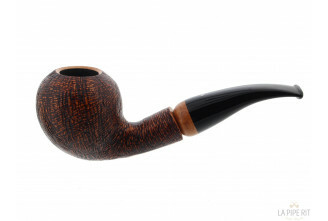 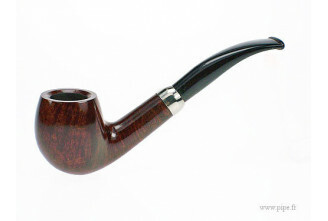 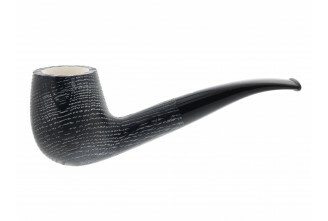 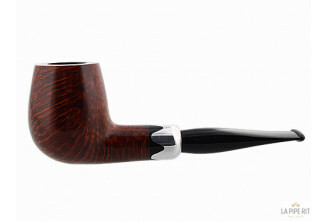 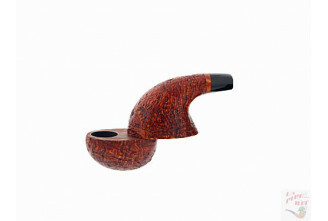 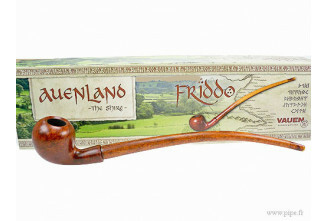 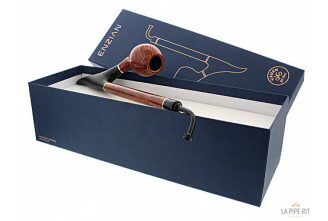 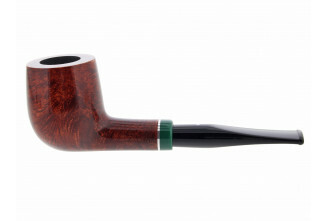 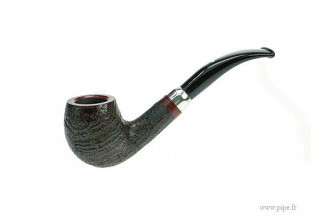 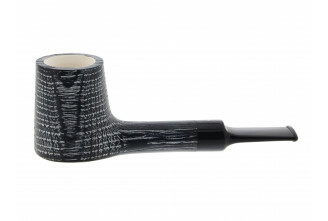 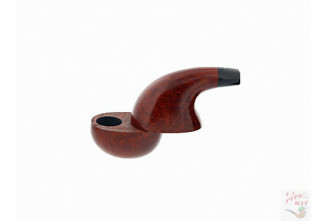 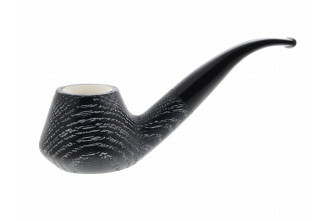 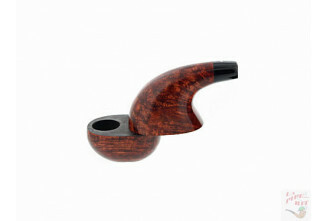 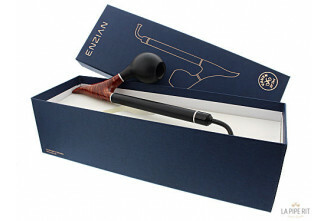 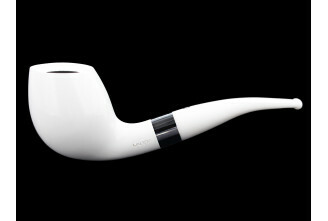 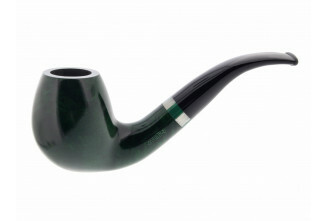 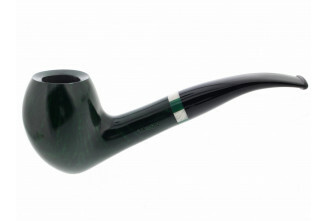 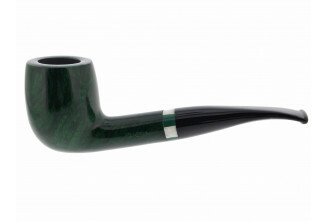 170 years experience with the individual wishes of the pipe-lovers of today and tomorrow. 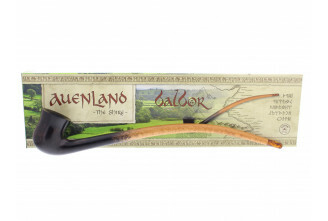 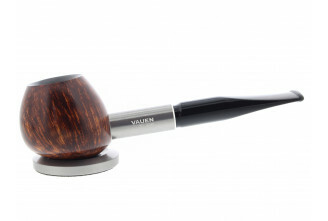 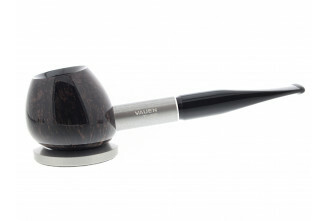 Come with us through the world of VAUEN - the passionate pipemaker - since 1848. 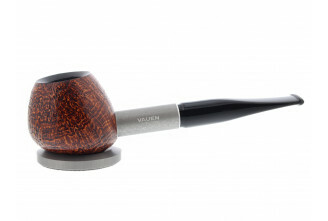 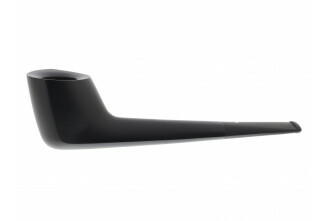 All the VAUEN pipes are equipped with 9mm filters.